The EAP Course focuses on helping students to develop the necessary skills for academic study in mainstream courses at colleges and universities in Australia. The EAP 1 Course is aimed at preparing students to meet the English requirements necessary to enter VET (Vocational Education and Training) course. To enter EAP1, students will have achieved a minimum 5.5 IELTS score. General English students may enter EAP 1 if they are at a solid intermediate level, or they have studied in one of the available Academic courses (IELTS, FCE, CAE) at ELSIS. The EAP2 Course is aimed at preparing students to meet the English language requirement necessary to enter college or university. 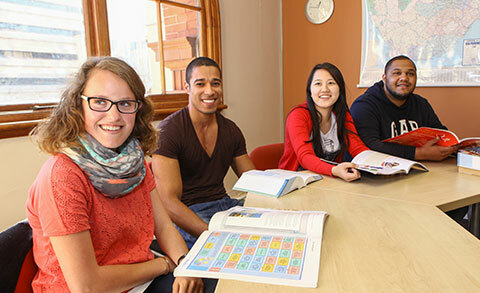 To Enter the EAP2 course, students will have achieved a minimum 6 IELTS score. 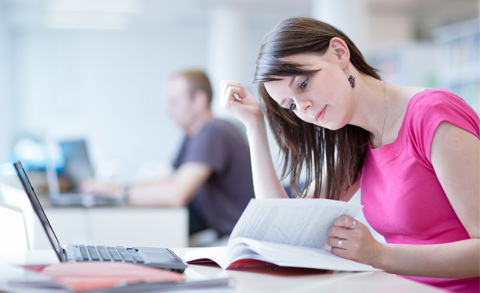 General English students may enter EAP2 if they are at a solid upper-intermediate level, or they have studied in one of the available Academic courses (IELTS, FCE,CAE) at ELSIS. What do you learn in EAP?